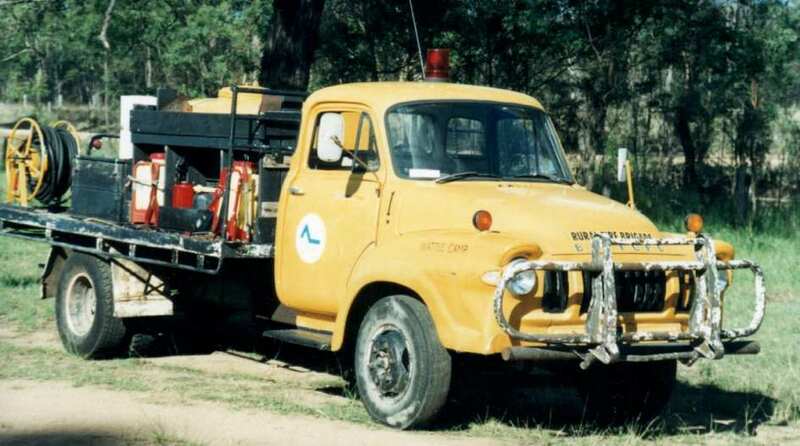 This J2 Bedford was the brigades first fire fighting vehicle. It was given to WRFB by Sandy Ridges Rural Fire Brigade. This vehicle is no longer in service. It was decommissioned when we acquired the Canter.